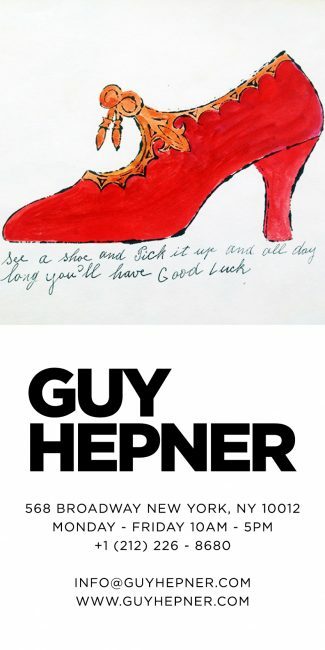 Presenting New Artists at Guy Hepner: Tracey Emin, Richard Pettibone, Anish Kapoor, Noble and Webster. Now introducing an elaborate display of brand new works for sale at Guy Hepner, from the incredible sculptures of Anish Kapoor, to confessional neons by Tracey Emin as well as Noble and Webster, to Pop appropriation works by Richard Pettibone. Turner Prize winner, the artist Anish Kapoor is a sculptor and installation artist who has been walking in the footsteps of some sacred monsters of contemporary art such as artists Jeff Koons, Takashi Murakami and Joana Vasconcelos. “My work has two sides,” Mr. Kapoor said. “One is things that are very carefully made — very precise, pure — and one is much more scatological, abject, problematic.” Kapoor is well known for his intense, almost spiritual, outdoor and indoor site-specific works in which he marries a Modernist sense of pure materiality with a fascination for the manipulation of form and the perception of space. 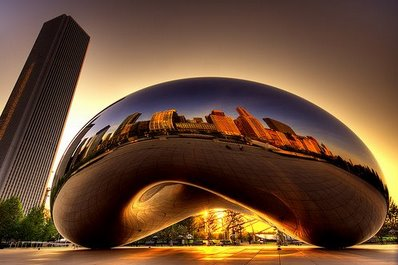 Art by Anish Kapoor is easy to distinguish for his one of kind style and monumental size, like Kapoor’s Cloud Gate, aka The Bean, which has become a Chicago icon. For years, artists Sue Webster and Tim Noble, have been the hippest power couple in the art world. Their punk aesthetic, creating modern sculpture from recycled rubbish and the art they made out of their personal relationship made them a notorious artistic double act. 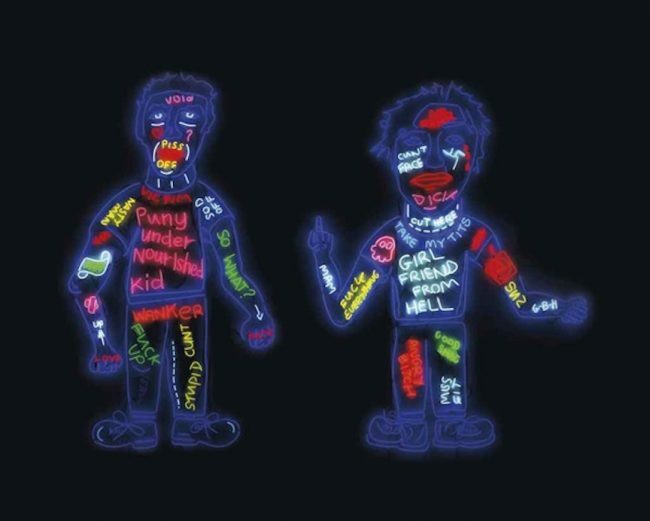 Often present in Noble and Webster’s work, their Neons for sale combine the themes of celebration, excess, and desire with sexual violence, perversion and chaos of contemporary culture, creating provocative comments on the nature of consumer society. 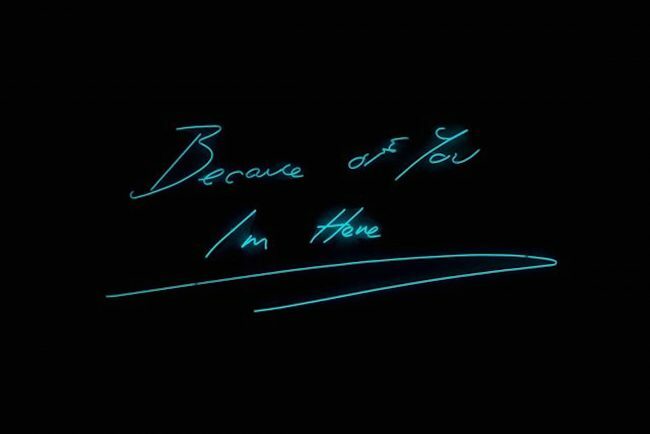 On the other hand, poet and artist, Tracey Emin, has an incredible ability to integrate her work and personal life to establish an intimacy with the viewer. With Emin, art is about articulation: its questions, impossibilities and, above all, the fluidity and changeability of register. Her work is frequently highly confrontational, but is redeemed by its honesty, good humour, self-awareness, poetry and ultimate innocence. Although she deals relentlessly with the trivia of her own life she touches largely on issues that are common to all, not least sexuality, mortality, and the creation of meaning in life. Artist Tracey Emin has certainly become part of the cultural establishment, having been elected to the Royal Academy in 2007. Lastly, artist Richard Pettibone, has been one of the pioneers of appropriation art. 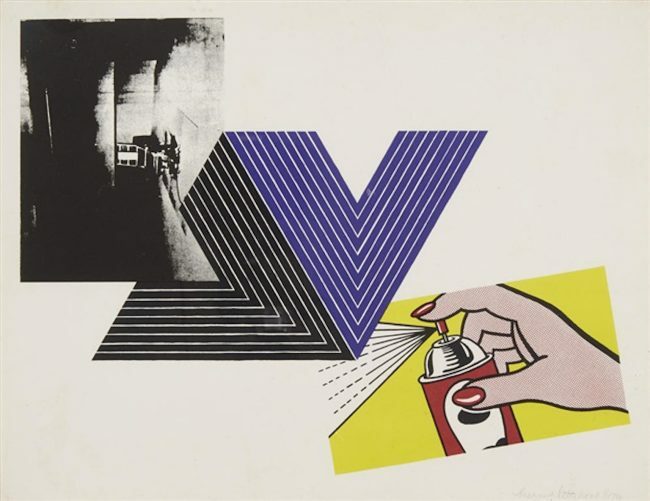 Mr. Pettibone has devoted his career to making small reproductions of works by Constantin Brancusi, Andy Warhol, Roy Lichtenstein, Stella and other artists whose fame far exceeded his. His artwork is described as “cloning”, which has resulted in “art that he can call his own”, a style stemming from the umbrella of ‘Dada’. Richard Pettibone’s art for sale haas a comical asymmetry between his efforts and the artists appropriates from, but there is also a mysterious quality, leaving one to ponder.